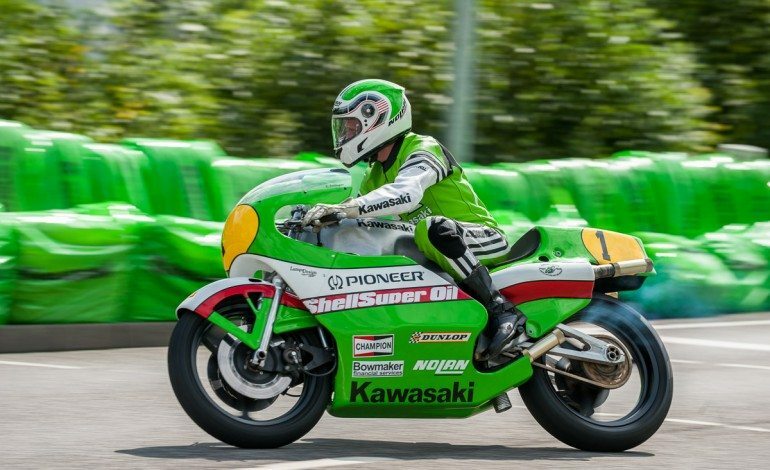 Celebrating 40 years of Kawasaki Germany, Kawasaki Days on August 15-16 saw stars of past and present come together to celebrate the brand at the Schotten Vintage GP. 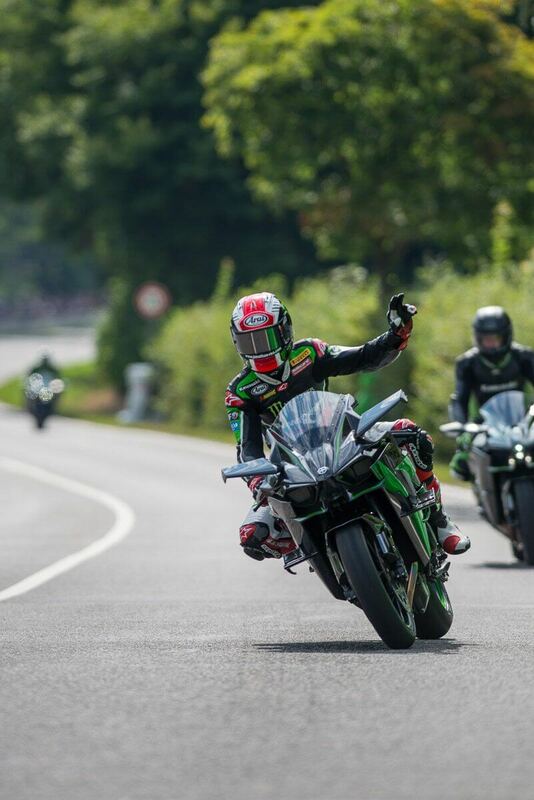 Alongside current World Superbike star Jonathan Rea and racing legends Kork Ballington and Anton Mang, fans were able to chat with well-known German actor Ralph Herforth and see Kawasaki machines spanning the past four decades. 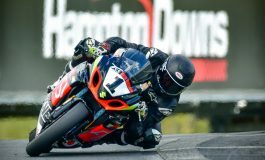 Proving a highly popular event, the opening day on Saturday saw a Kawasaki ‘lap of honour’ featuring historic machines such as the 900 Z1, Z1300, Z1000Fl, Z750 Turbo and the latest Ninja H2 and H2R take to the track. Giving fans trackside a chance to reminisce, Kork Ballington then took his incredible two-stroke KR500 for a lap of the course before Jonathan Rea got his hands on the awesome H2R, creating a visual and aural spectacle as the World Superbike Champion elect powered round the Schottenring circuit. Rea proved one of the most popular stars of the event, taking time out from his busy schedule to meet fans and sign autographs. stunting prowess and have a go on a wheelie simulator. Visitors were also given the chance to ride every model from the current Kawasaki range before Rock ‘n’ Roll cover bad Say What brought Saturday night to a close. 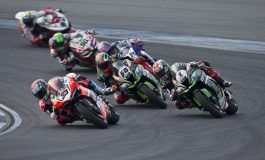 Whilst Sunday was equally packed with Kawasaki themed attractions for visitors, heavy rain meant the organisers were forced to bring the event to a premature close. Kawasaki Days will return in 2016. Speaking from the event, Jonathan Rea said “It’s been a really cool experience and a great pleasure to spend it with so many Kawasaki fans! To ride this track on the H2R was pretty eye opening too, it’s a real weapon. We’re in the middle of the six week holiday in World Superbikes, so to come here and ride some amazing machines has been a nice break from being back home building baby furniture for my new baby due in October!